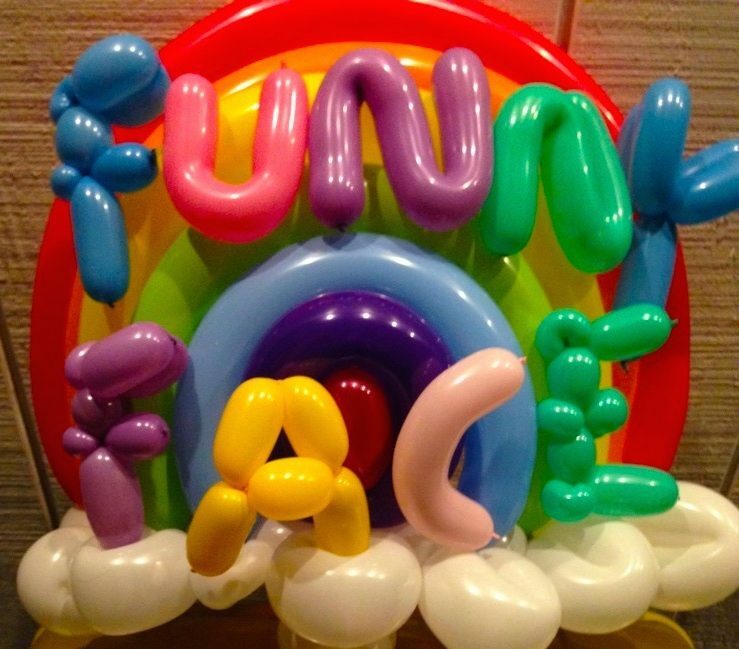 Funny Face Entertainment (631) 671 -3139 – Incredible Balloon Art, Magic Shows, Sideshow Acts, Face Painting, Live Music Caricature and MORE! 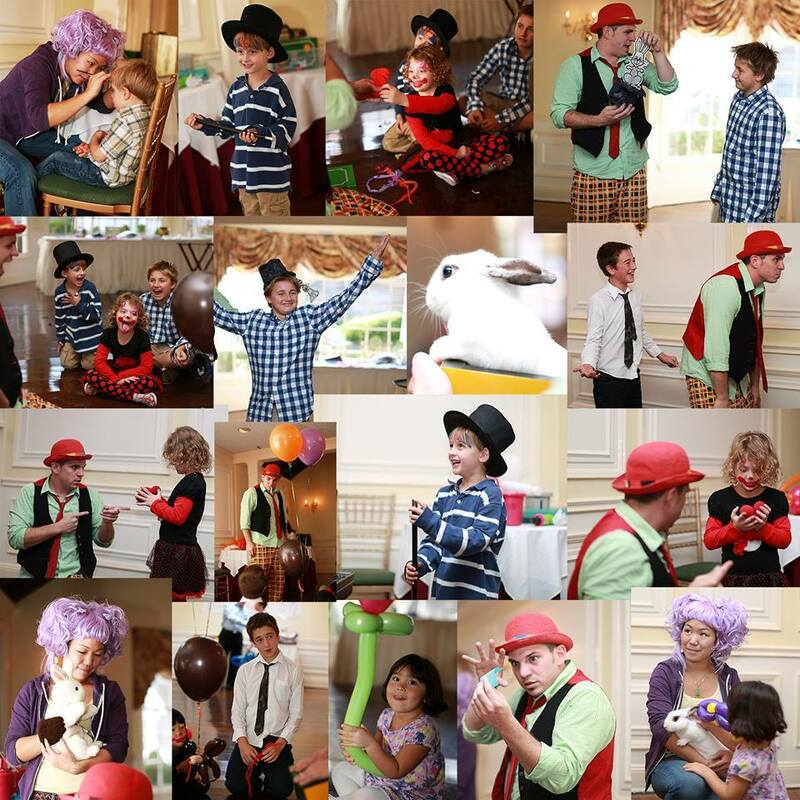 Incredible Balloon Art, Magic Shows, Sideshow Acts, Face Painting, Live Music Caricature and MORE! The very best in Kids Shows! 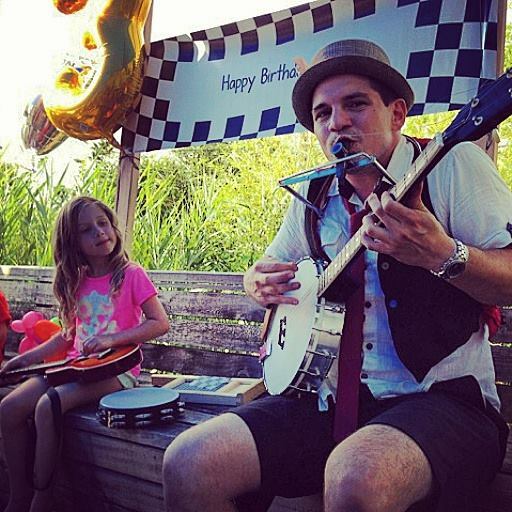 Top Notch Kids Parties on location at your home, school, amusement facility, or venue. Feel free to ask about a party or check out our reviews while our site is under construction. Thank you for visiting!! We are adept in advanced balloon art, and are able to create incredible centerpieces, specialty commissions, and of course detailed live twisting at your event. 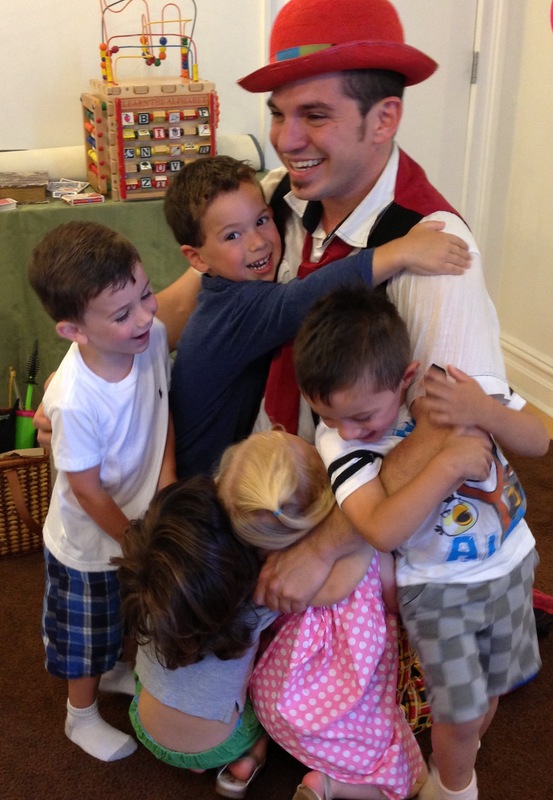 We offer fantastically funny and impressive magic that will WOW the whole family! Always packed with audience participation, and starring a live rabbit! You spend time and money preparing for parties. That's because we are dedicated to making the ones we love feel special on their special day. At Funny Face, we take that charge very seriously. We provide timely, professional, and compelling live entertainment, and are always adding new things because we want to share those wonderful moments with you for years to come. We guarantee that we will make your experience, from the time you book until the time we leave, easy and worry free, while providing a high standard of showmanship and skill. Hire a performance team that really loves to bring smiles to your faces.